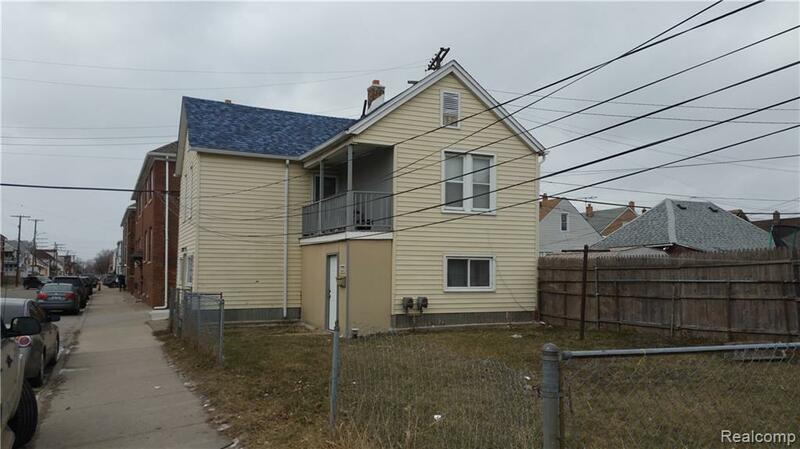 This multi family house located in the heart of Hamtramck. 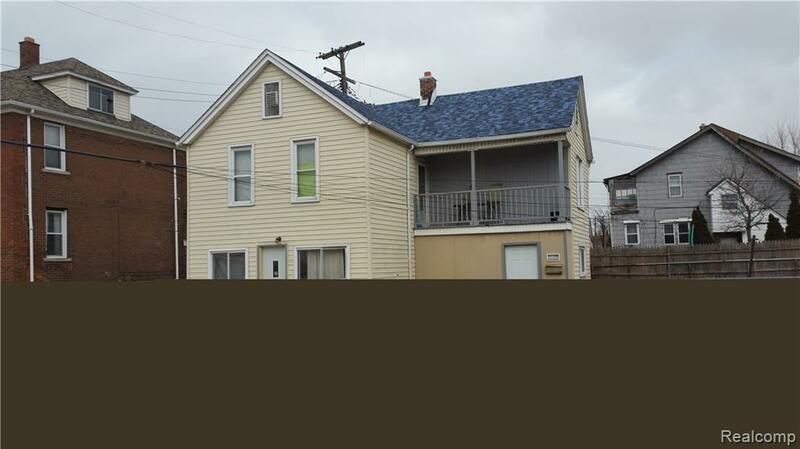 New roof, walking distance to Shopping, schools, churches mosques etc. Perfect investment opportunity.